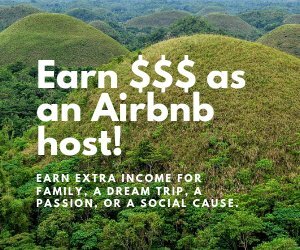 Contact Bohol-Philippines.com - Questions and Comments are Welcome! We will be very happy to hear from you. Please use the form below to contact, email, make request, comment and even make suggestions to us. They are all welcomed. To protect yourself and our servers from spam kindly use the form below. Later on we can correspond directly via email. Remember, Bohol is +8 GMT. We will reply to you as soon as possible. Ellen Marie O. Buno is the General Manager/ Secretary of A1 Online. 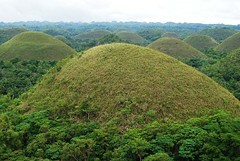 She does most of the research and writing about Bohol and the islands' attractions. She lives in Talibon with her husband Edgar and their six kids. Again, thanks to the Solo Build It system, she can supervise the site right at home, from the beach or even in the mangroves. :-) Really, have WIFI will SBI. Elgar John O. Buno is the Tour In-Charge as he focuses on supervising tours and other related activities as well as writing articles for the website.